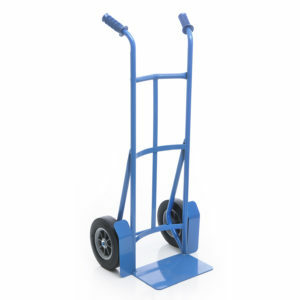 Dutro has taken their experience in quality industrial trucks and applied that knowledge to retail handtrucks. 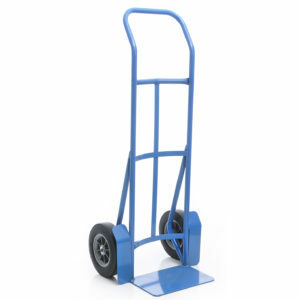 Realizing most consumers are not happy with the quality of the little red import trucks we have developed a line of long lasting yet economical handtrucks. 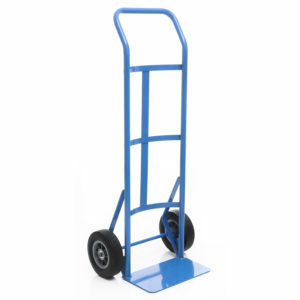 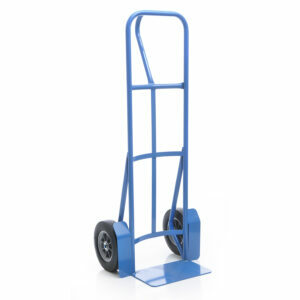 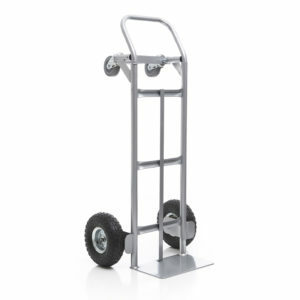 Stop buying the disposable imports and buy a handtruck that will be ready for use for the rest of your life.